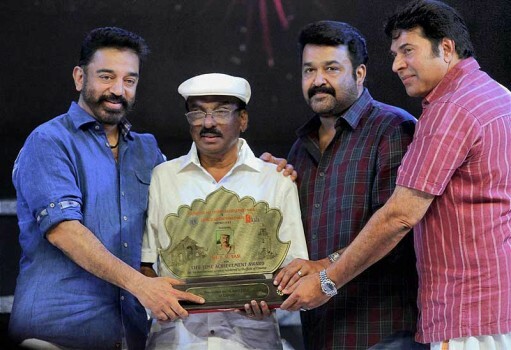 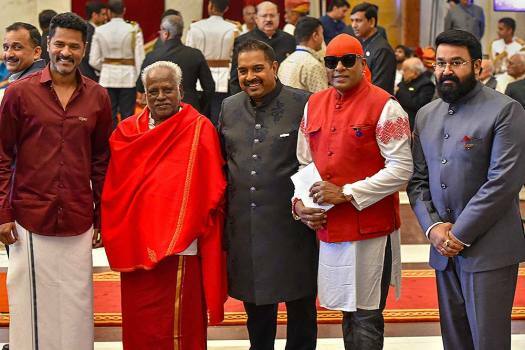 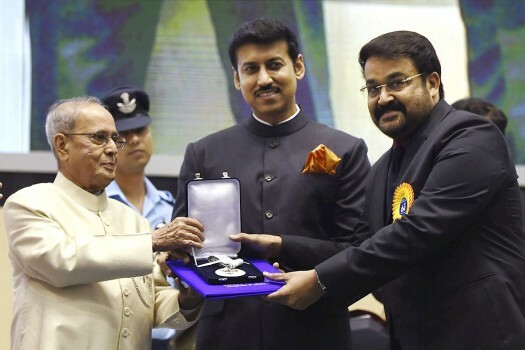 President Ram Nath Kovind confers Padma Bhushan upon Viswanathan Mohanlal, film actor from Kerala, during 'Padma Awards 2019', in New Delhi. 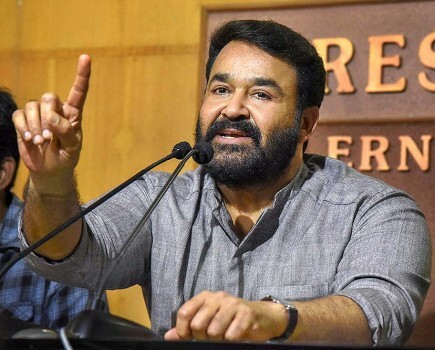 Actor and Association of Malayalam Movie Artistes President Mohanlal adresses the press after a meeting, in Kochi. 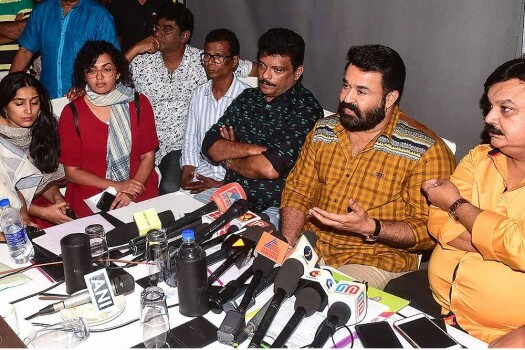 Association of Malayalam Movie Artistes (AMMA) President Mohanlal addresses the media, in Kochi. 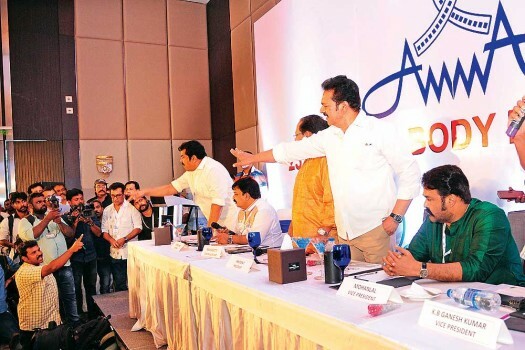 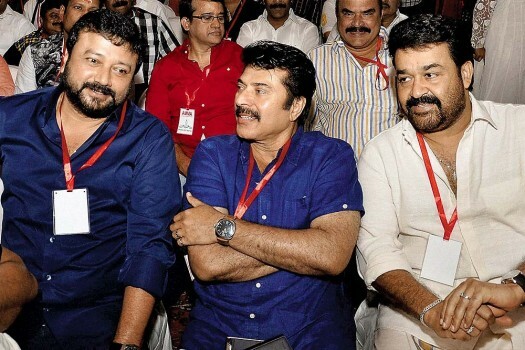 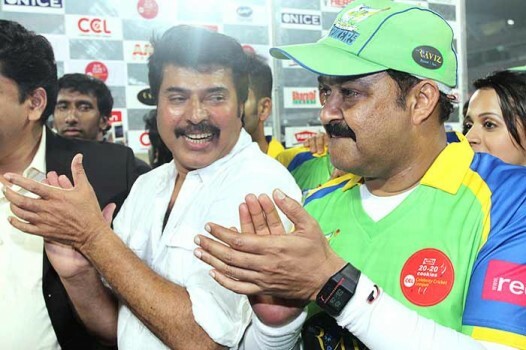 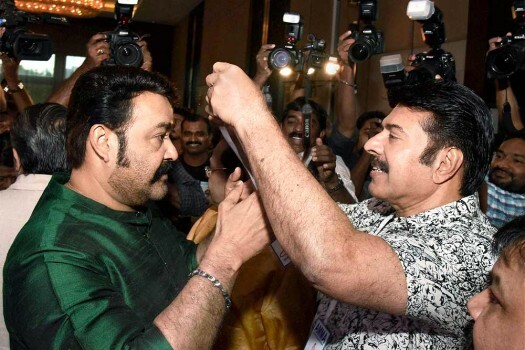 Actors Mammootty (R) and Mohanlal at the annual general body meeting of the Association of Malayalam Movie Artistes in Kochi. 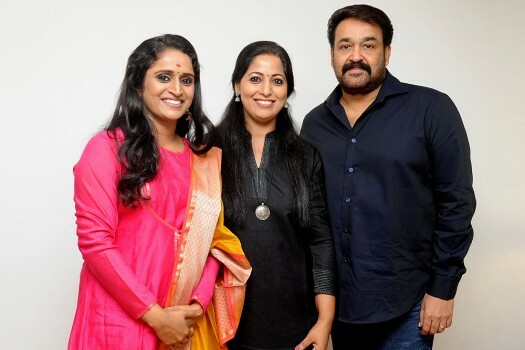 Malayalam actor Mohanlal during the launch of actress Surabhi's website at the Ashok Hotel, in New Delhi. 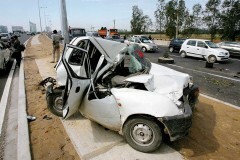 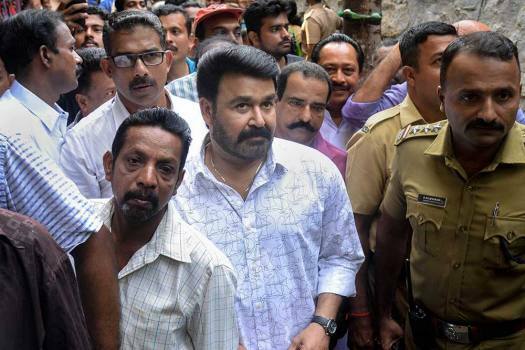 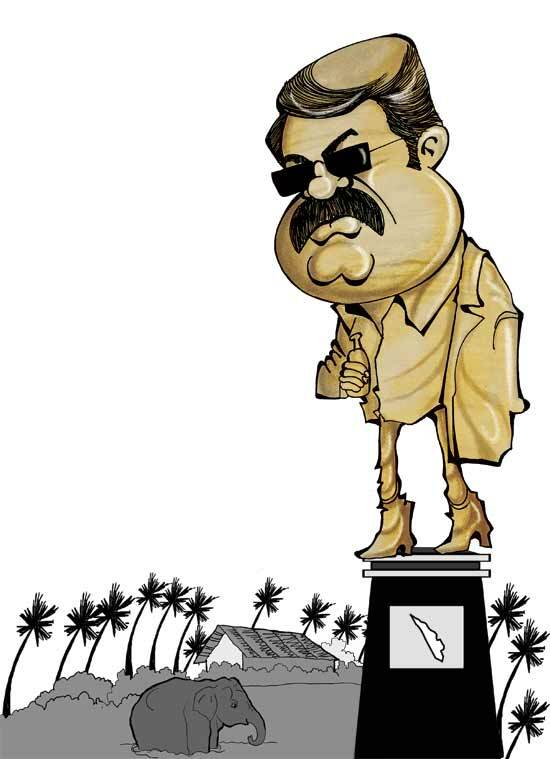 The AMMA agreed to end actor Dileep’s membership who was named in a Malayalam actress’ kidnapping case. 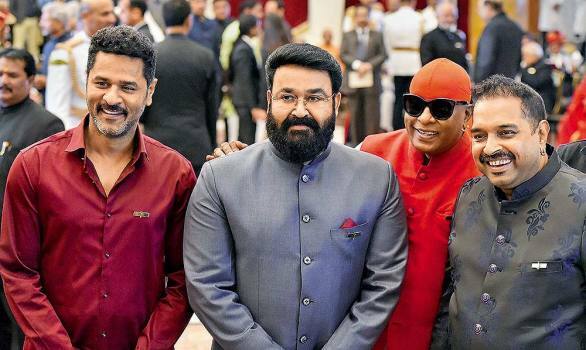 But almost always in the movies, he was the ‘ordinary man’, perhaps the only Indian actor to have acquired superstar status solely playing such roles.